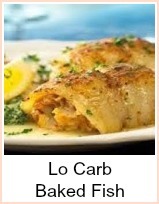 I have adapted one of my low fat fish recipes for the crockpot. It's ideal as you don't need to use fat to part cook anything. 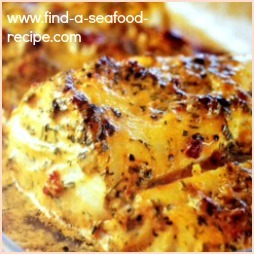 The tomatoes cook the fish and provide a lovely sauce for you to pour over your vegetables. You can use any firm white fish fillets or steaks here - tilapia, basa, haddock, cod - whatever you fancy on the day. 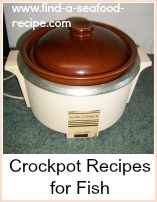 Turn the crockpot onto LOW. Stir the tomato puree into the chopped tomatoes, season and add the green pepper. Lay the fish fillets in the bottom and pour over the tomato mixture. Leave to cook for 3 to 5 hours on low - 2 to 3 hours on HIGH if you prefer. 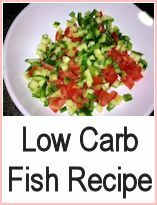 If you're on a diet, low calorie fish recipes are easy to find - avoid any cheesy dishes, obviously fatty dishes, be cautious with pasta and rice - but they are low fat, just the carbohydrate you have to watch there - bear in mind most fish is low fat and you're away. The crockpot is really good for low fat cooking - you can use tomatoes to make a very tasty sauce - add chopped vegetables, mushroom, onion, bell pepper, celery, leeks - your choice - and you'll have an exceptionally tasty and diet friendly meal with very little trouble. 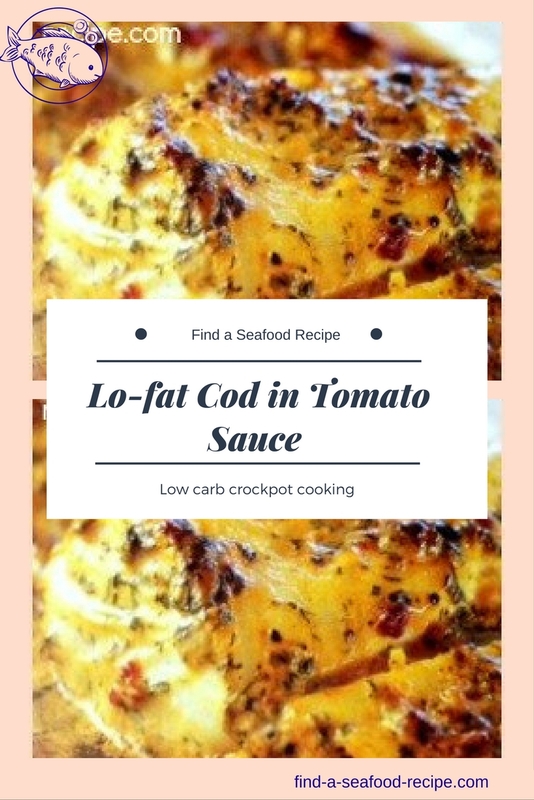 Cook low fat fish recipes in the slow cooker.